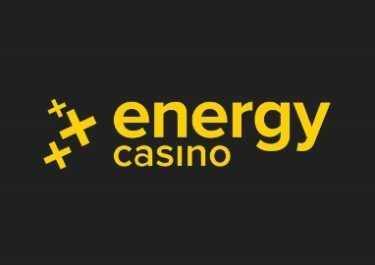 Do no miss your chance to win a share of €12,500! 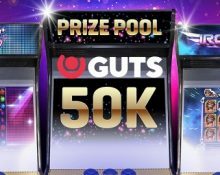 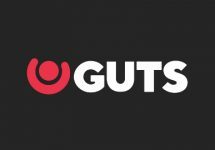 It has been three weeks of non-stop action and fierce races at Guts Casino as players competed for a share of the weekly cash prize pool. Over 100 players have won anything from €10 to a whopping €5,000 in cash, courtesy of their “End of Summer Festival” campaign. Got the guts to challenge your fellow players in the last race? 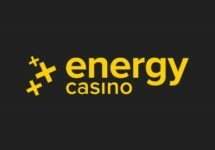 Then start spinning on your favorite slots or sit down on Live Casino tables to collect points towards the leader board. 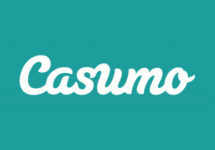 Play selected games or from your mobile device and you’ll earn double points.